Driverless cars are coming, and there’s nothing anybody can do to stop it. While Google Inc (NASDAQ:GOOGL, NASDAQ:GOOG) was first to bring the futuristic concept into mainstream focus in 2010, several other companies have massive amounts of money into research and development to compete with GOOG in the driverless cars arena. Alongside GOOG, Audi (OTCMKTS:AUDVF) and Daimler AG’s (OTCMKTS:DDAIF) Mercedes-Benz appear to be the frontrunners in the industry. But traditional auto manufacturers such as Ford Motor Company (NYSE:F), Toyota Motor Corp (NYSE:TM), Volkswagen AG (OTCMKTS:VLKAY), and General Motors Company (NYSE:GM) are not far behind. Additionally, relative newcomer and electric-car goliath Tesla Motors Inc (NASDAQ:TSLA) announced that its vehicles will begin self-driving on major highways as early as this summer. 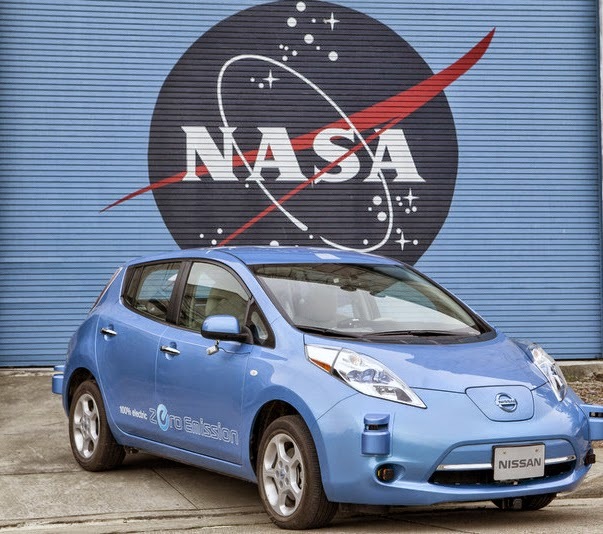 In January, Japanese auto giant Nissan Motor Co Ltd (OTCMKTS:NSANY) announced a five-year partnership with NASA to further R&D of driverless cars in an attempt to prepare for the industry’s impact on commercial uses. Technology behemoth Apple Inc. (NASDAQ:AAPL) is the most recent powerhouse to join the race, launching a secret research project last month. With this many billion-dollar companies dedicating resources to develop autonomous vehicles, there’s no doubt that driverless cars are in our future. The question is — how will this advancement affect industries and publicly traded companies? We’ll look at six industries that face a threat from driverless cars. If driverless cars are actually ready for full-scale nationwide release within the next several years, as some industry experts have predicted, car insurance companies may find themselves facing dramatic decreases in revenue. With human error a thing of the past, the number of auto accidents would plummet, along with high insurance premiums charged to risky drivers. 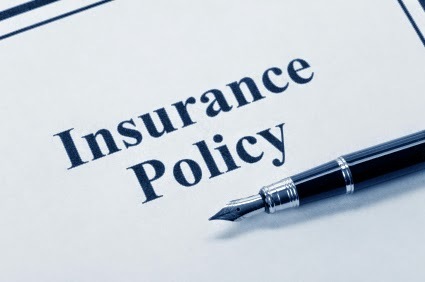 Further complicating the issue would be a decrease in the number of auto insurance policies sold, as car-sharing becomes more prevalent. The current big dogs of the auto insurance industry that would be threatened by widespread use of driverless cars include Allstate Corp (NYSE:ALL), Progressive Corp (NYSE:PGR), Metlife Inc (NYSE:MET) and Geico — a subsidiary of Warren Buffett’s Berkshire Hathaway Inc. (NYSE:BRK.A, NYSE:BRK.B). When driverless cars eventually become the norm, the number of autos sold to consumers will decrease significantly. Currently, the vast majority of vehicles sit in parking lots and driveways, unused nearly 95% of the time. If a human being is no longer required for the vehicle to operate, the logistics involving transportion and commuting can become much simpler. Rather than being driven to work and then wasting space sitting in a parking lot, driverless cars could eventually be programmed to transport other family members before finally returning at the end of the workday. The result would be fewer vehicle sales, which would translate into less revenue for carmakers. Obviously, auto manufacturers that lack their own driverless cars would be at the most risk, but the problem of reduced sales and falling revenue could plague the entire industry. As Charles March, president of the British Automobile Racing Club, told Bloomberg, “car companies will become irrelevant” when driverless cars are the norm. Driverless cars pose a potentially significant threat to the oil and gas industry. Along the same lines as the threat to auto manufacturers, widespread acceptance and use of autonomous vehicles will lead to fewer total vehicles on the road. Fewer cars and trucks means less gasoline will be purchased — most likely, a lot less gas. 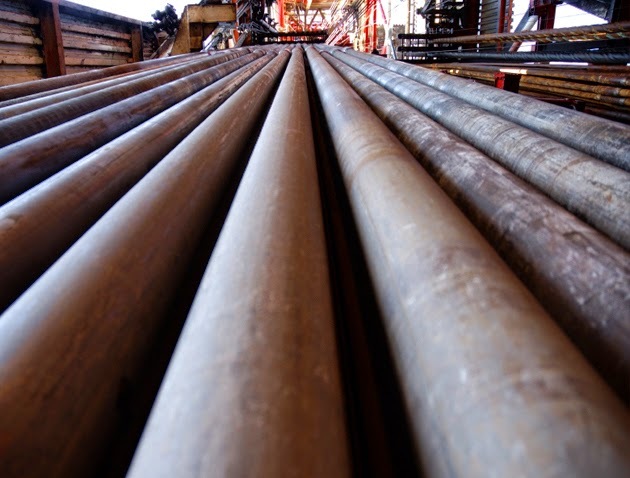 Half of every barrel of crude oil is used to make gasoline, so the impact on the oil industry would be apparent. As the technology evolves and innovators like GOOG and TLSA continue to advance the capabilities of all-electric vehicles, the threat to oil industry giants such as Exxon Mobil Corporation (NYSE:XOM), Chevron Corporation (NYSE:CVX), ConocoPhillips (NYSE:COP) and Hess Corp. (NYSE:HES) will become ever larger. When the vast majority of cars being sold run on electricity, oil companies will lose a major revenue stream. Competition for the shrinking demand for gasoline will force companies to lower prices, resulting in even less total revenue and decreased profits. Making matters even worse for oil company stocks: disruptors such as Elon Musk (with his multi-billion dollar electric battery factory), GOOG and AAPL have focused their efforts on developing all-electric driverless cars. The transportation and delivery industry will be threatened when driverless vehicles become available for commercial applications. Considering the costs involved in long-haul transportation and delivery, autonomous vehicles pose a threat to trucking companies because trucks that could drive themselves would mean lower a overall cost to transport goods. Lower costs turns into greater competition, which ultimately leads to reduced revenue and decreased profit. Prices charged to customers would go down, allowng for more transportation and delivery companies to enter the space with fleets of driverless cars and trucks. 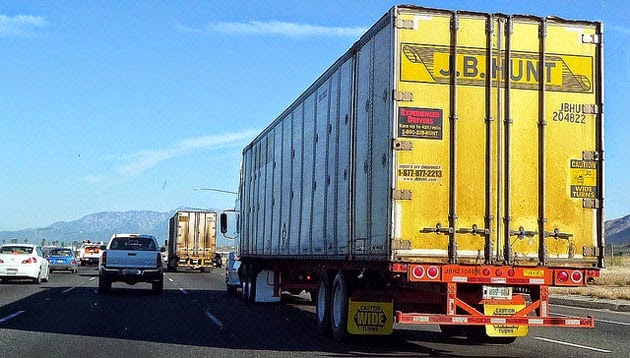 Trucking company giants such as J B Hunt Transport Services Inc (NASDAQ:JBHT), Old Dominion Freight Line (NASDAQ:ODFL) and Universal Truckload Services, Inc. (NASDAQ:UACL) stand to lose business to competitors that use self-driving vehicles for transportation and delivery services. Even if these industry leaders converted their fleets to driverless cars and trucks, a reduction in revenue will be unavoidable. The future of the auto parts industry could be in danger when the number of driverless cars surpasses the number of manually-operated vehicles in use. 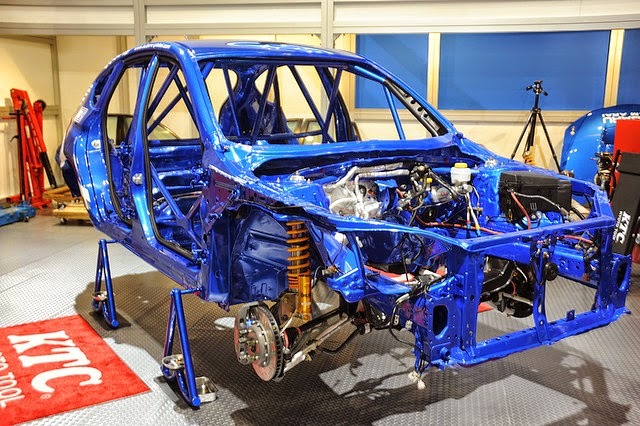 Driverless cars will reduce the number of auto accidents resulting from human driver error by an estimated 90%, which will mean significantly reduced need for replacement car parts. 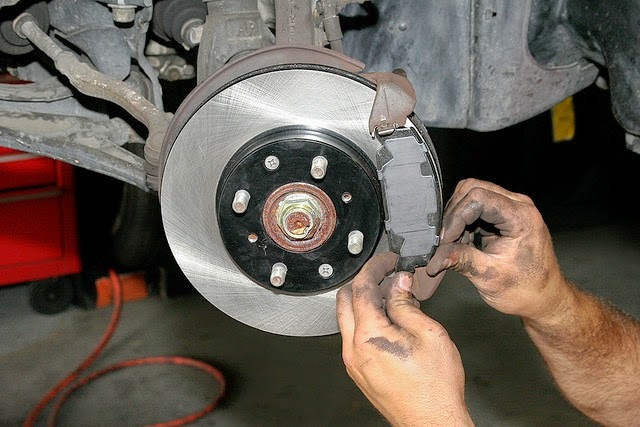 Together with the vast reduction in the total number of vehicles that would be sold each year, auto parts companies will have a difficult time selling replacement parts. Car rental companies face a similar threat as the auto manufacturing industry does from driverless cars. Automobiles that can adequately work within the confines of ordinarily complicated logistics means there will be less of a need to rent a vehicle. 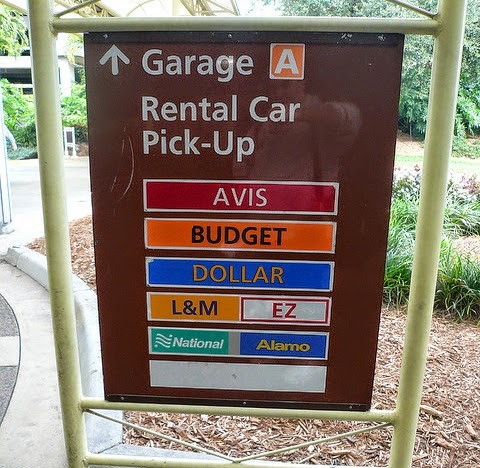 Rental car companies such as Avis Budget Group Inc. (NASDAQ:CAR) and Hertz Global Holdings, Inc. (NYSE:HTZ), along with car-sharing services such as Zipcar Inc (NASDAQ:ZIP), will suddenly find themselves with a much smaller customer base. Self-driving cars could even end the car rental industry entirely. Will AAPL Save INTC’s Struggling Mobile Division?